Thank you for being an elite Circle member! 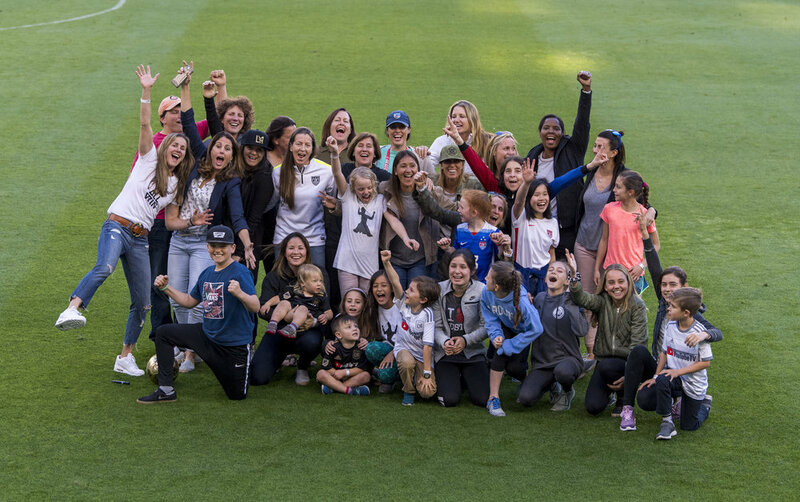 We are honored you joined us on Saturday, April 6 for the VIP training access and a private pre-training reception with 1999 Women's World Cup Champions. It was a pleasure being with such passionate members of the Los Angeles community ahead of the U.S. Women’s National Team versus Belgium match. Your support and interest means a lot.